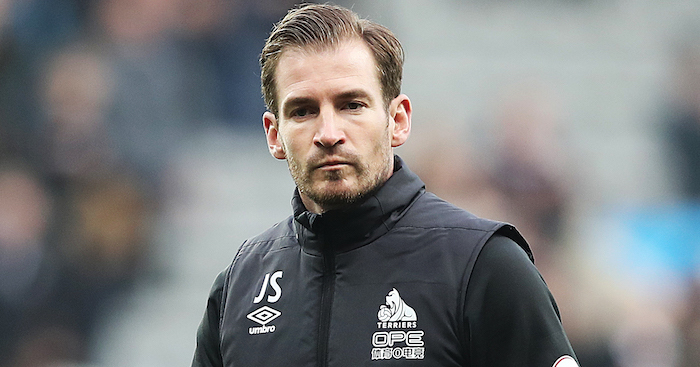 Jan Siewert has emerged as the leading candidate to take over at Huddersfield Town with compensation reportedly agreed. The 36-year-old is currently the coach of Dortmund’s second team, the position David Wagner held before he moved to Huddersfield back in 2015. German publication Bild claim that a compensation fee has been agreed between the two clubs over Siewert, believed to be in the region of €300,000 euro (£264,000). 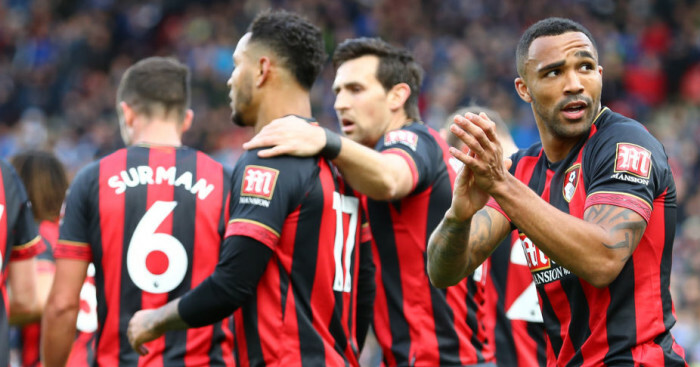 Wagner left the club on Monday evening, and the Terriers sit bottom of the Premier League after Saturday’s goalless draw at Cardiff halted a club record nine straight defeats. 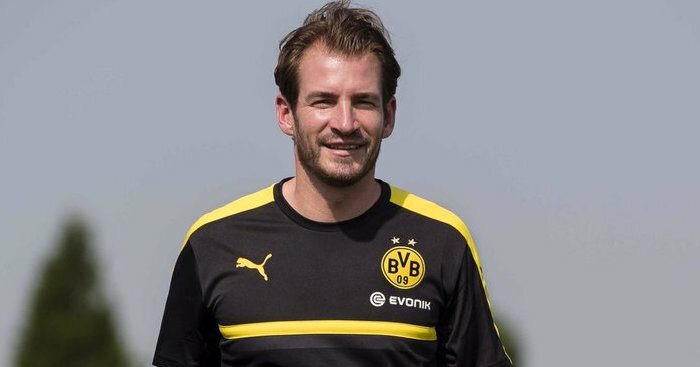 Siewert meanwhile has managed fourth-tier side Rot-Weiss Essen and been assistant manager at VfL Bochum, currently of the 2. Bundesliga. An announcement on any appointment is not expected before Sunday’s game against Manchester City. Jurgen Klopp has paid tribute to the job close friend David Wagner did at Huddersfield following his departure from the club. Klopp said of his compatriot’s work: “He should be really proud of what he achieved there. One of the most special stories in football.